TELUS has continued to expand its 4G LTE network, with the latest addition being Port Alberni on Vancouver Island in British Columbia, part of a $450,000 investment in the area. 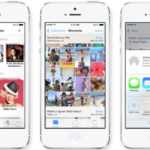 The company says 4G LTE has rolled out to “almost 90 per cent of British Columbians” with more to come in 2013. 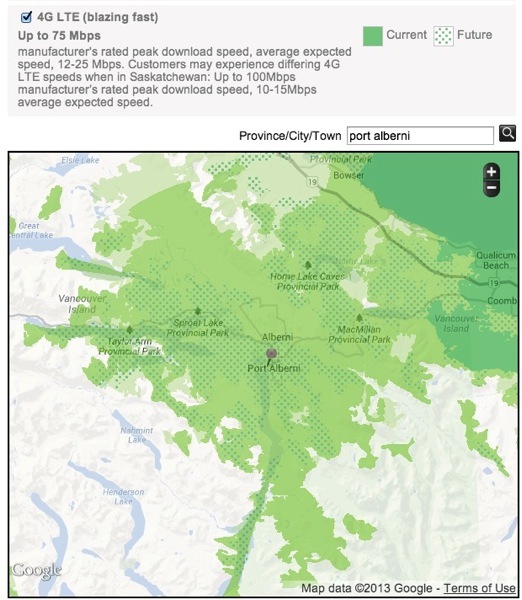 “TELUS’ expansion of our 4G LTE network to Port Alberni will bring Internet speeds as fast as what customers experience at home to their cell phone, tablet or Internet key while on the move,” said Ray Lawson, TELUS General Manager for Vancouver Island.